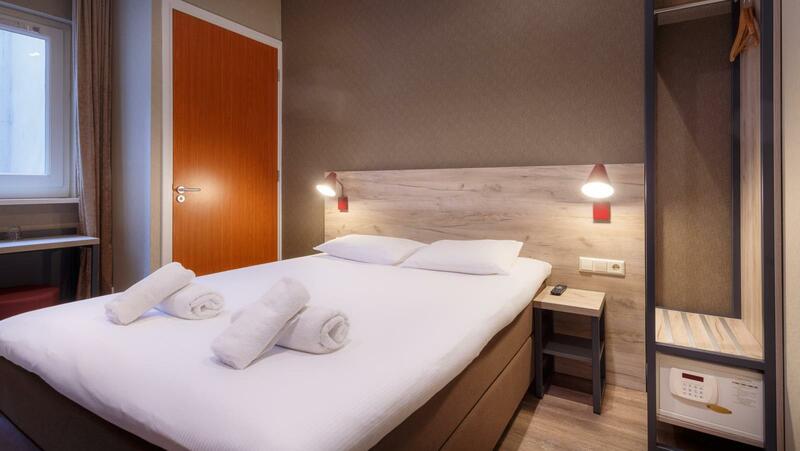 Amsterdam Downtown Hotel - Right in the city center! 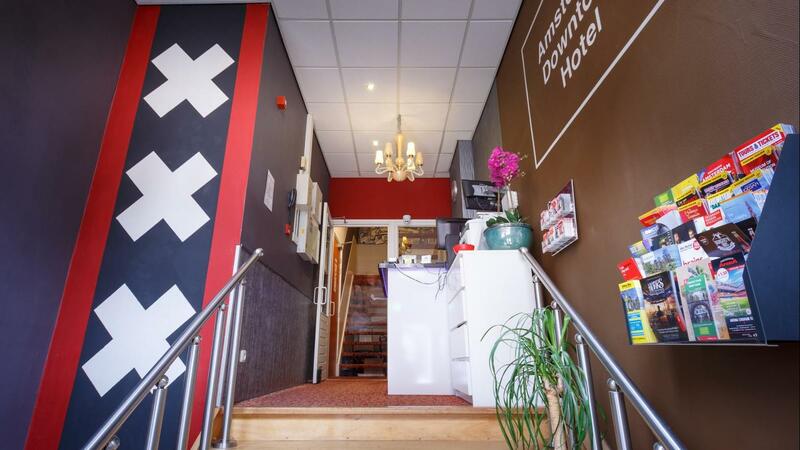 Welcome to your centrally located hotel in Amsterdam! 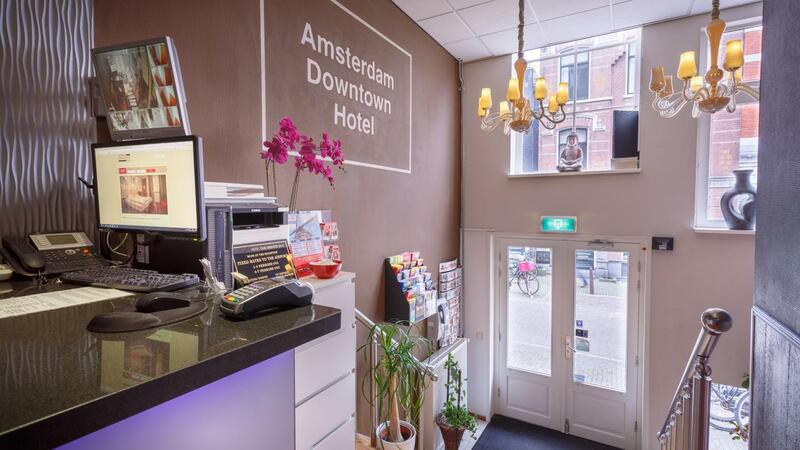 Amsterdam Downtown Hotel has a 24-hour reception, an elevator, all you can eat breakfast buffet, friendly receptionists who will help you out with the information you need to make your stay in Amsterdam worth. All Public and Private Spaces are Non-Smoking. 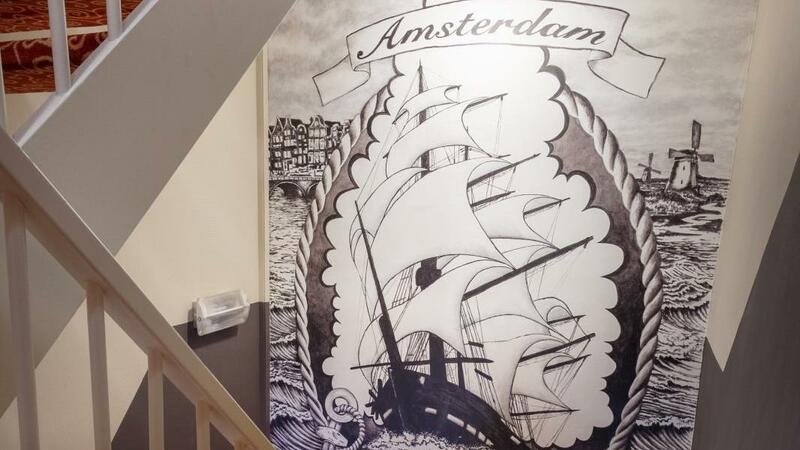 The hotel is located in the centre of Amsterdam. Within walking distance there is the Leidse square, Rembrandt square, dam square, museum square, coffee shops, the red light district and a royal choice of restaurants. 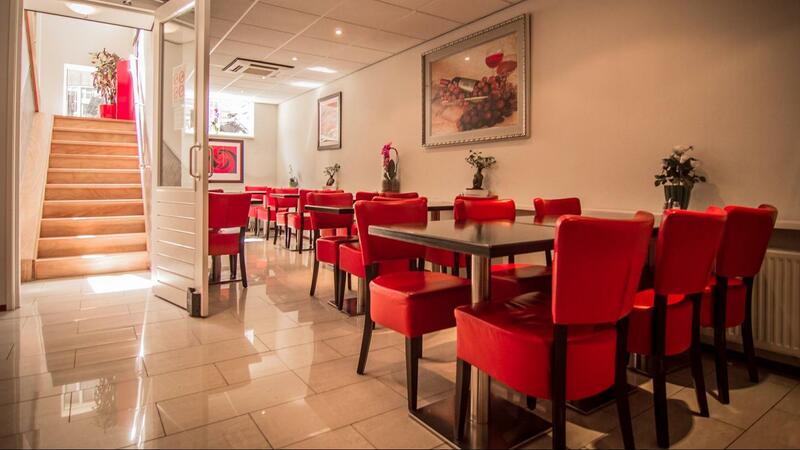 We are located right in the centre of the shopping area of Amsterdam.